With the 11th North Atlantic Right Whale found dead in the Gulf of St. Lawrence, totaling 14 mortalities in the Atlantic since June, there are many questions surrounding the largest mortality event for this endangered species since right whales were hunted. Although the investigation into this mortality event has not concluded, it has sparked many question from the public about Right Whales, from why do whales get entangled in fishing gear to why don’t we tag whales? We’ve gathered together researchers to discuss what threatens Right Whales and why, and we’ve also come up with potential solutions to these threats and how we can learn more about this species. Answering your most burning questions are two researchers from the Whale Habitat and Listening Experiment (WHaLE): Dr. Chris Taggart, the WHaLE principal investigator and Professor of Oceanography at Dalhousie University, and Dr. Kim Davies, a postdoctoral oceanographer and author of many of the WHaLE blog posts you’ve been following this summer; as well as Dr. Sean Brillant, the Canadian Wildlife Federation’s own senior conservation biologist. 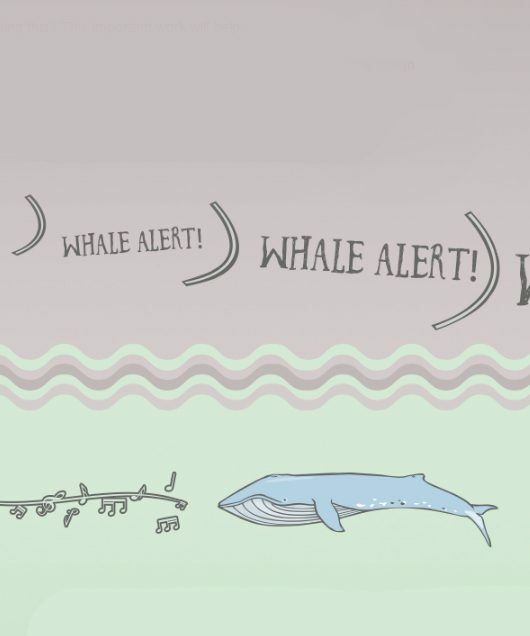 Programs like WHaLE help us answer these questions and learn more about right whales and other species. This information can assist to better protect them and the oceans we all use. Share this video to help others answer their questions about the North Atlantic right whale. To follow along with us as we search for Canada’s great whales, check out our website CanadianWildlifeFederation.ca/Whales.